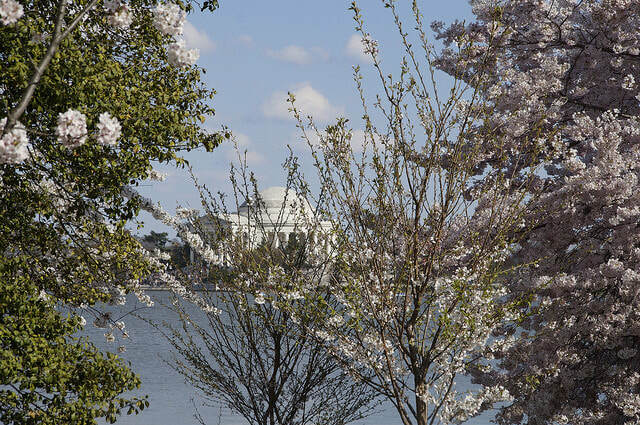 The 2019 Cherry Blossom Princess Program is from April 7th - April 14th. In addition to our traditional events, this year we have added a Kimono Fashion Show Luncheon to the schedule. Tickets will be on sale for all events soon.